Corey Feldman will appear on the Thursday episode of Dr. Oz, where he will address his allegations that he and friend Corey Haim were abused at the hands of pedophiles working in Hollywood. Dr. Oz released two video previews from the show and both focus on contacting authorities with the names of the abusers. The statute of limitations for prosecuting Feldman’s abusers have long passed, causing legal issues when people ask that he reveal the names of the abusers through the media. Anticipation for the episode is great as many are curious if Feldman will publicly state the abusers’ names during the show. One very troubling aspect of the interview was also shared during the preview. Corey Feldman revealed that one of the abusers who committed acts against him continues to troll him online via social media networks. 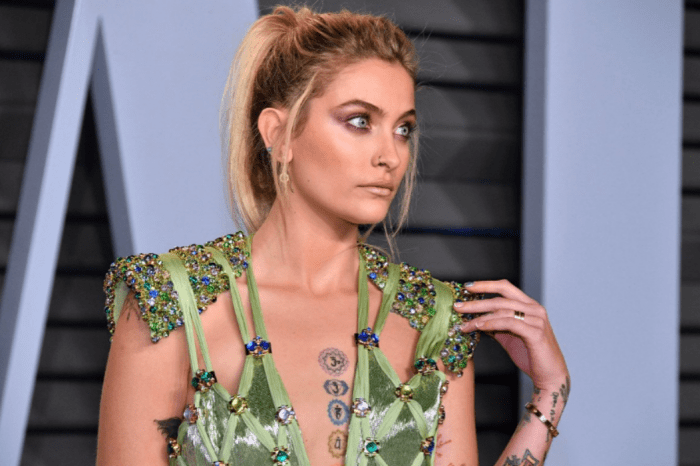 Since Corey Haim and Corey Feldman began by having a friendship with the abuser in question, Feldman states that the abuser continues to post photos of the two Coreys to his personal social media page. Corey Feldman has repeatedly stated that in 1993, the Santa Barbara police department called him in for questioning regarding the Michael Jackson trial. 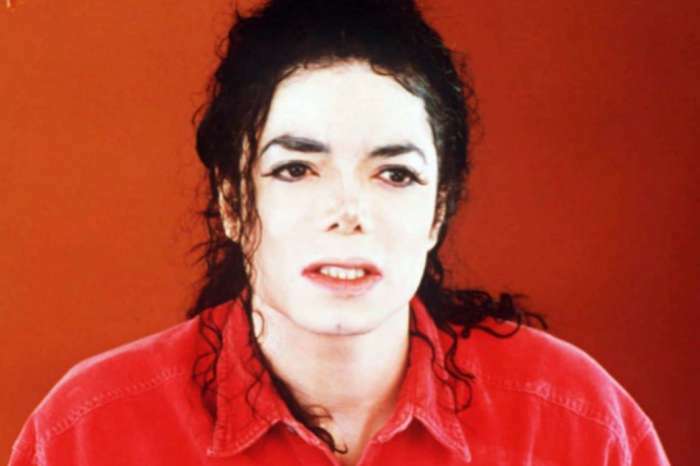 During the interview, Corey Feldman told authorities that Michael Jackson had never molested him or behaved inappropriately with him. He continued to state that he told law enforcement during that interview that he had been sexually victimized by other people in Hollywood. One can only imagine that from Corey Feldman’s perspective, this was a big deal. He had, for the first time, spoken about his abuse to law enforcement officials. Nothing was done. 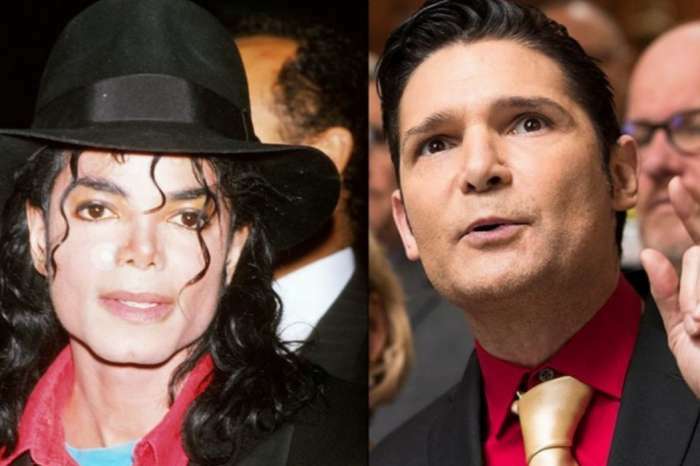 Now, the Santa Barbara police department denies they were told about the abuse while Corey Feldman says they were too focused on Michael Jackson to follow through. Corey Feldman released audio evidence that he did tell Santa Barbara law enforcement officials about the abuse. You can see as Dr. Oz encourages Corey Feldman to contact the Los Angeles police department and officially report his abusers. Are you going to watch Corey Feldman on Dr Oz? Do you support Corey in his fight against pedophilia in Hollywood? Those who support Corey Feldman are using the hashtag #IStandWithCorey on social media platforms.